Although he is certainly not complaining about his fortune, world No. 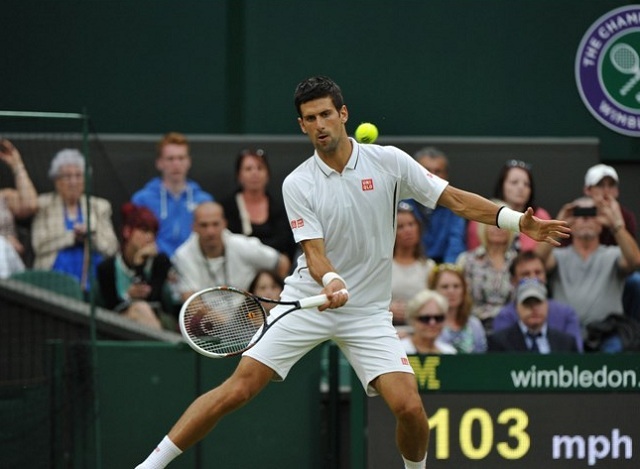 2 Novak Djokovic is as surprised as anyone that he is the top seed at the 2014 Wimbledon Championships. Wimbledon is the only one of the four Grand Slam tournaments not to stick to the world rankings when seeding the men’s event, instead using a formula based on grass court form over the past two years. For instance, it boosted world No. 25 Feliciano Lopez from his current ranking to the No. 19th seed. Djokovic, who won the title in 2011, is excited living up to his boosted seeding. The Wimbledon Championships begins on the 23 of June. 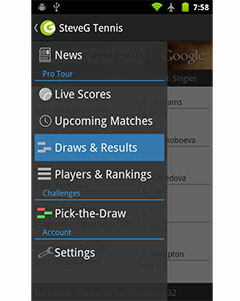 The singles draw ceremony takes place on Friday.